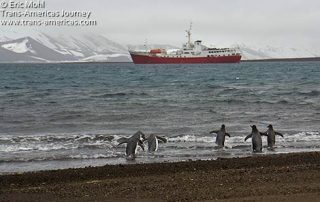 Posts about boat travel in North, Central, and South America and Antarctica. 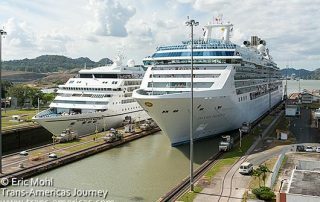 Travel to Panama and explore the Panama Canal including Miraflores, Gatún, and Agua Clara Locks, cruising the canal, canal expansion, and how to drive over the canal. 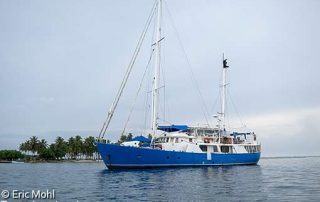 Travel tips about sailing through the San Blas Islands from Panama to Cartagena, Colombia including how to pick a sailboat and what to bring with you. 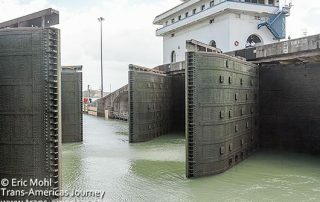 Travel tips and video from a full day transit through the famous locks of the Panama Canal from the Pacific Ocean to the Atlantic Ocean. 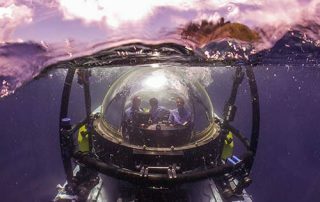 We go 300 feet underwater in the DeepSee submersible, a pint-sized marine exploration vessel that delivers a once-in-a-lifetime travel adventure. 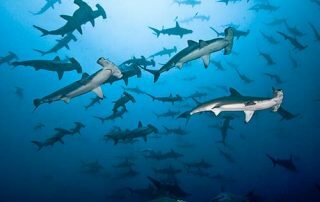 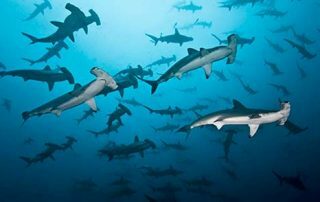 We're on an Undersea Hunter live aboard dive boat headed to Cocos Island off the coast of Costa Rica to go SCUBA diving with hammerheads and other sharks. 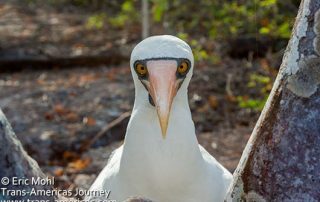 As the travel season in Antarctica begins we debut video shot during our own Antarctic adventure aboard the M/V Antarctic Dream.